is the one that most directly addresses the specific needs of your molecules, timeline and budget. § Capcium is transforming the cannabis industry. § Recognizing the absence of any competitive softgel CMO manufacturers in Eastern Canada and leveraging 25+ years of expertise in softgel encapsulation, the management team at GI Sportz Inc. (“GI Sportz”), the world’s largest paintball manufacturer, had a vision to create a new kind of softgel CMO. With that vision, Capcium was born. § Based in Montreal, Capcium received its Health Canada site license to become a North American CMO of softgel or nutraceutical industry products in November 2015. 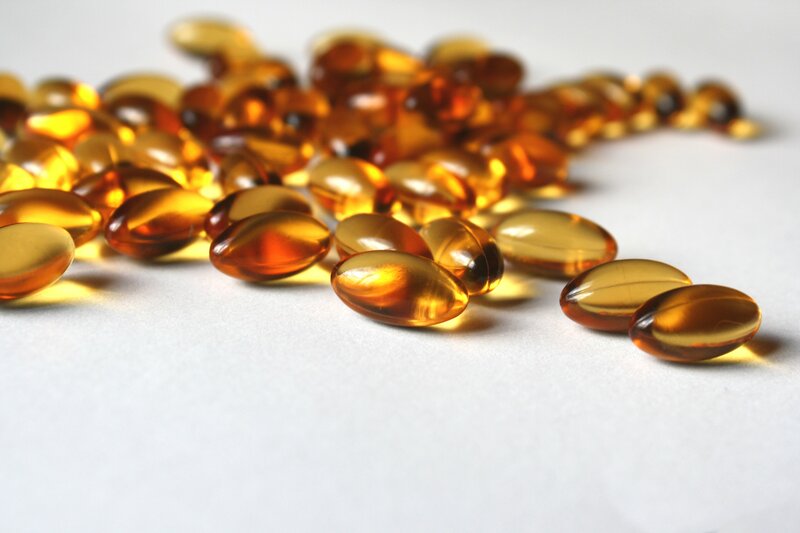 We are a contact manufacturer of soft gelatin capsules servicing the Nutritional, OTC, Cosmetic & technical products. 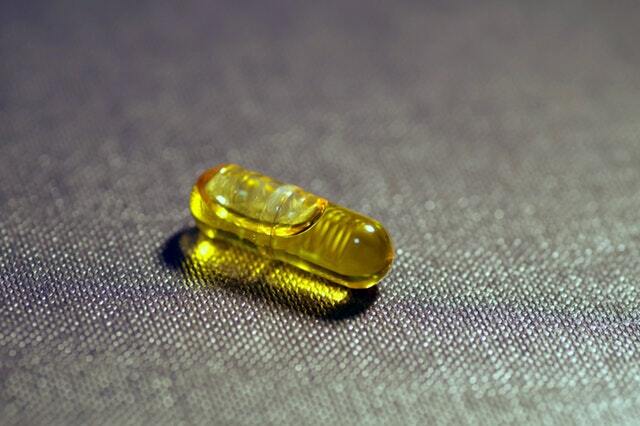 Capcium is a contract manufacturer of soft gelatin capsules (softgels). Using state-of-the-art equipment we manufacture our products to meet our customer's standards. Capcium has a Site License from Health Canada’s Natural Health Products Directorate (NHPD). We manufacture our products under Canadian and U.S. cGMP requirements. Halal and kosher certification may be obtained on a product-by-product basis. Capcium's focus is to produce quality products in its facility that will meet FDA, Health Canada and EMEA standards. Zenabis announces long-term manufacturing agreement with Capcium Inc.
Aurora Cannabis Enters Into Global Softgel Business with Capcium Inc.